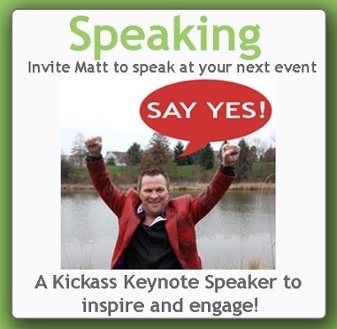 Matt is ready to share his expertise and motivate your team. 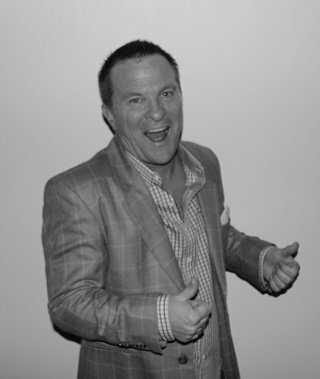 Whether you're an event planner or organizer, businesses owner or educator, all audiences will thank you for hiring Matt for your next event or gathering. How to execute and implement on more of your ideas, more of the time, with greater speed, more velocity and with more predictable outcomes. Make order out of chaos in our A.D.D. society. Creating a YES company culture.